The first stable release of Kodi Media Center, formerly known as XBMC, has been released the day before Christmas Eve. 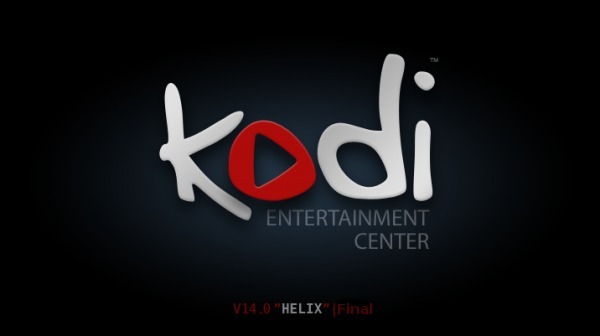 The code name of Kodi 14.0 is ‘Helix Unwinds’. Besides changing names, Kodi 14.0 uses FFmpeg 2.4.4 which means it’s now able to play back h.265 and VP9 video codecs. Also there are improvements on Kodi Library and audio playback, crashes on Linux and audio-related bug-fixes, more user controls. More details, see the Kodi release page. 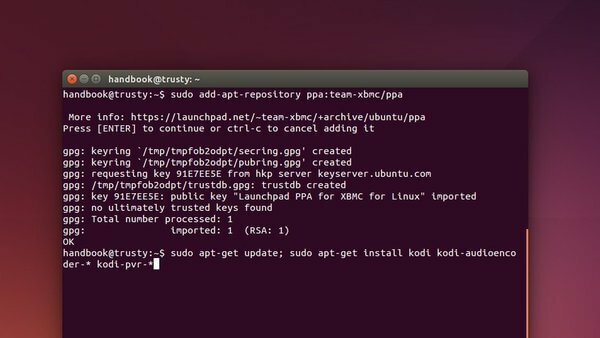 Kodi 14 available in its official PPA for Ubuntu 14.10, Ubuntu 14.04, Ubuntu 12.04 and derivatives. When done, run kodi in terminal to start the media center. For me, I need a restart to make the Kodi icon available in the Dash. Thank you for the excellent instructions! I had Kodi installed and running but it recently began crashing on startup. I tried to reinstall it with no luck. I tried to include a crash log but it’s too big to upload to pastebin. Core was generated by `/usr/lib/kodi/kodi.bin’. Could you explain please what is my problem and how I can progress with this issue. This seems to be your problem. Hey Ji m thank you for these instructions. I have tried all the above commands but the error remains the same. I’m having the same issue. Haven’t found a solution that works, either.